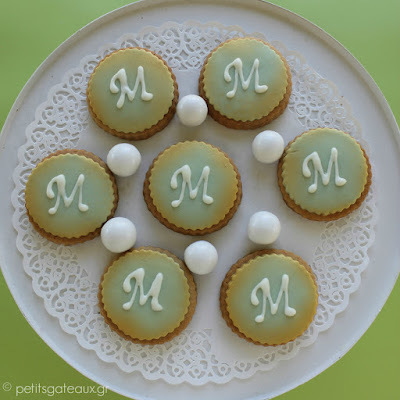 Petits Gâteaux: Almond petits fours, cake pops and cookies for a christening! 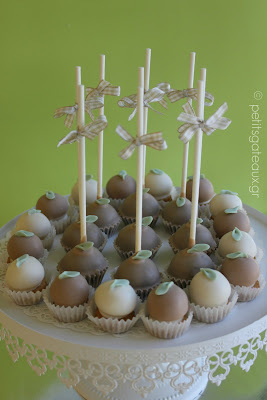 Almond petits fours, cake pops and cookies for a christening! 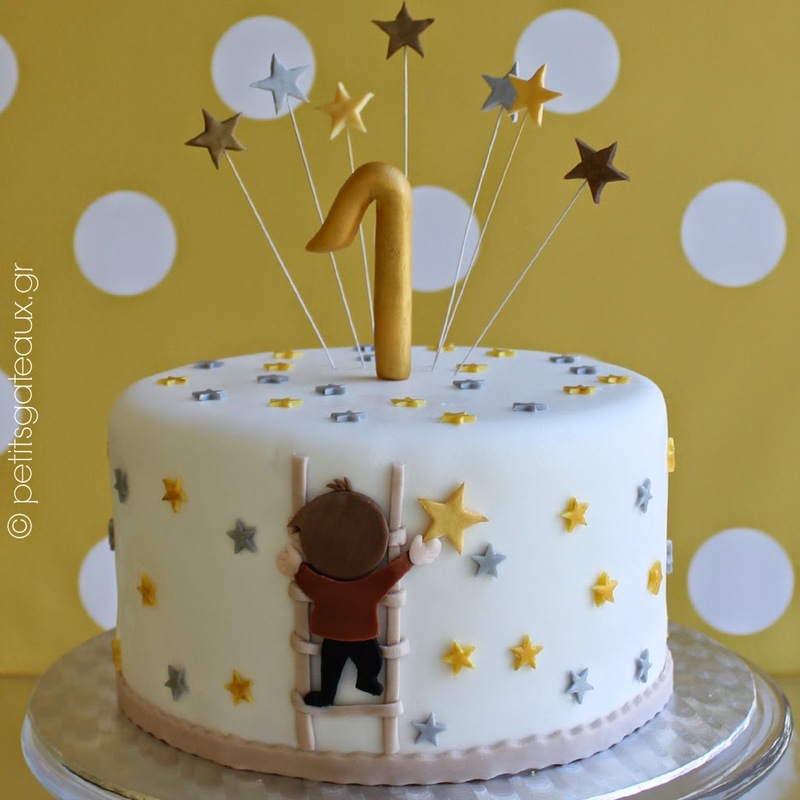 Αμυγδαλωτά petits fours, cake pops και μπισκότα βάπτισης!